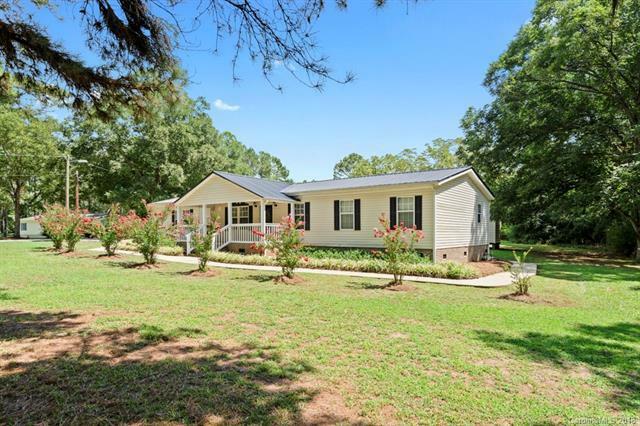 Beautiful 4 acre property with a 1786 square foot 3 bedroom and 2 bathroom home. 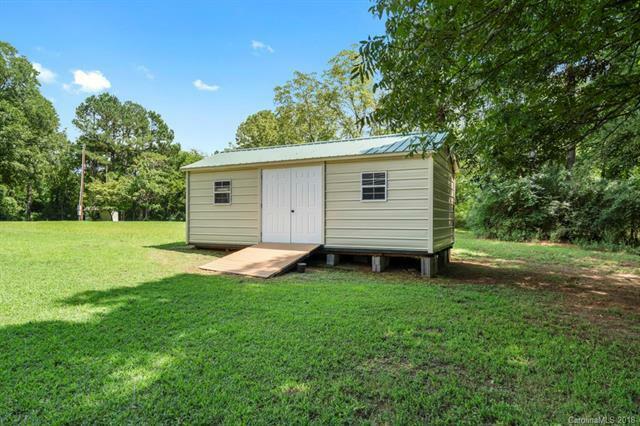 The home comes with a 2 car garage, front and back porch, and plenty of space to enjoy. Inside the home features a gas fireplace, master suite with walk-in shower and jacuzzi style tub. 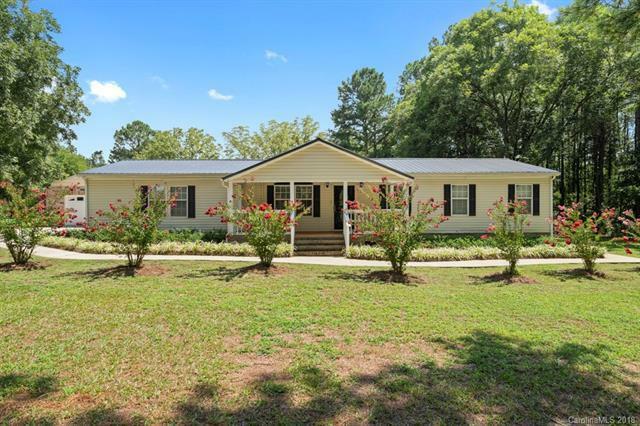 New appliances and upgrades throughout including new HVAC within 5 years, new hot water heater, and new driveway. Mature pine trees and tons of road frontage also.The property also has a home adjacent to the main house. This home is currently tenant owned and occupied and they pay $4,000 per year in lot rent. This tenant can stay making it possible for the new buyers to have instant income. 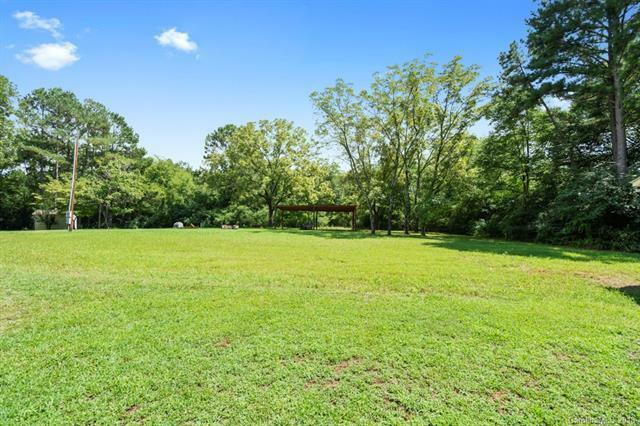 Want the whole 4 acres to yourself? No problem. The tenant is aware they may need to move the home. Both homes have seperate well and septic systems.